The 7th Times Women’s Drive, the world’s largest TSD (Time, Distance, Speed) car rally was flagged off simultaneously from Bangalore, Mumbai & Pune. The drive held in Bangalore had 2000 women collectively garnered more than 3 million votes to enable selection. 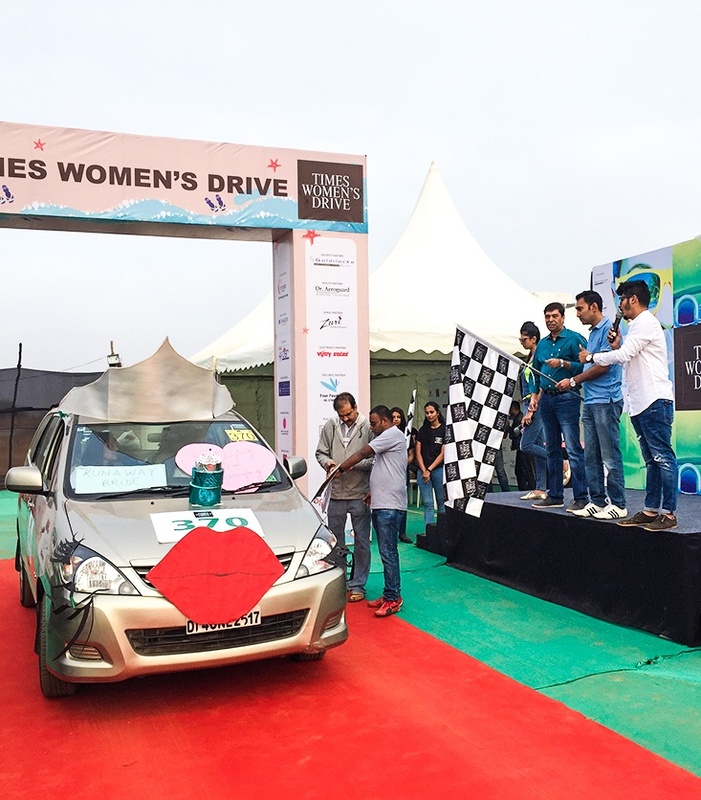 Times Women’s Drive was supported by Ozone group and the rally was flagged off by Actress Ragini Dwivedi from Ozone Urbana, Bangalore.